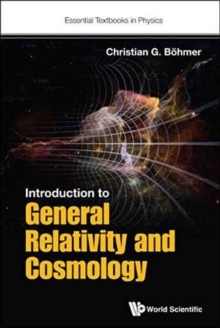 Introduction to General Relativity and Cosmology gives undergraduate students an overview of the fundamental ideas behind the geometric theory of gravitation and spacetime. Through pointers on how to modify and generalise Einstein's theory to enhance understanding, it provides a link between standard textbook content and current research in the field.Chapters present complicated material practically and concisely, initially dealing with the mathematical foundations of the theory of relativity, in particular differential geometry. This is followed by a discussion of the Einstein field equations and their various properties. Also given is analysis of the important Schwarzschild solutions, followed by application of general relativity to cosmology.  Questions with fully worked answers are provided at the end of each chapter to aid comprehension and guide learning. 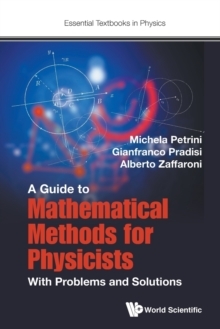 This pared down textbook is specifically designed for new students looking for a workable, simple presentation of some of the key theories in modern physics and mathematics.